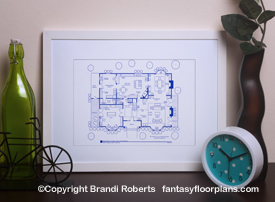 Buy a poster of Lynette and Tom Scavo's second floor house layout! This is my fictional second story house layout of Lynette and Tom Scavo's art and crafts inspired home from Desperate Housewives. It features four bedrooms and three full baths. There is a massive bonus room over the garage, which the family uses as a playroom and guest room. It connects to Parker's room via the shared bath. 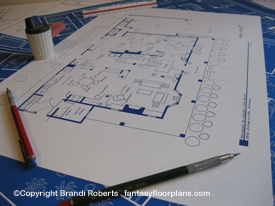 You can find my fictional house layout for Lynette and Tom Scavo's first floor here. 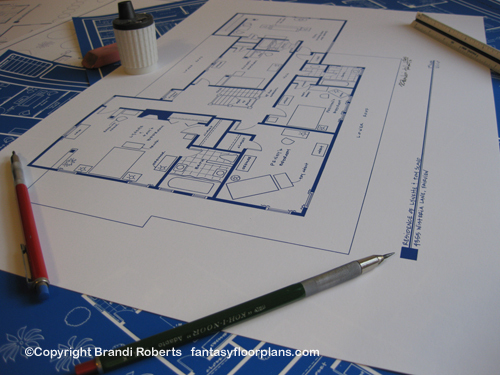 If you're interested in the other desperate housevives, I have also created floor plans for Bree Hodge Van de Kamp, Gaby Solise and Susan Delfino.